We asked in an editorial published shortly before the November election whether the constitutional amendment on the ballot in Nevada and other states — known as Marsy’s Law and sold as a victim rights measure — could prevent the release of names of crime victims and crime reports. “It does require respect for the victim’s privacy after all,” we noted. The Associated Press is reporting that the police chief in Sebring, Fla., is refusing to release the names of some of the five women killed in a bank recently. The chief noted that the “Marsy’s Law” amendment to the state constitution approved by voters in November allows crime victims to prevent the disclosure of information that could be used to locate or harass them or their families. 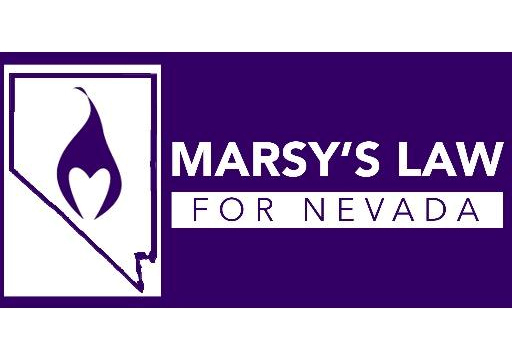 The ACLU of Nevada opposed Marsy’s Law for this very reason, saying that granting victims constitutional rights equal to the accused undermines the Fourth, Fifth, Sixth, and Eighth Amendments, which are meant to limit the power of government. It “undermines the presumption of innocence by allowing victims to be involved in procedural processes prior to conviction,” the ACLU argued. interview. This directly interferes with the accused-but-not-yet-convicted person’s Sixth Amendment Right to effective assistance of an attorney.